Legalite is excited and very pleased to announce that it has taken out the award for Australia’s Best Law Firm (Business Clients) in the NAB Professional Services Awards 2017. The inaugural awards were judged entirely by clients, with over 6,000 individual ratings received and reviews of well over 160 applicant firms. 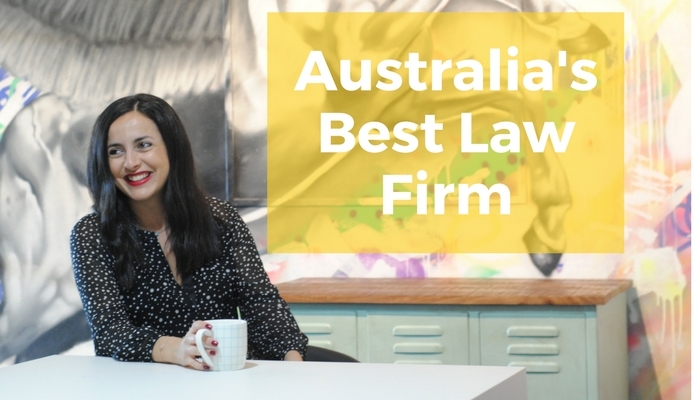 Many of the comments also acknowledged that Legalite was a leading law firm in the franchising industry, providing specialist advice at affordable rates. Clients were asked to rate Legalite out of 10 in different areas, with Legalite achieving an average score of 9.84 in the “client care” category.